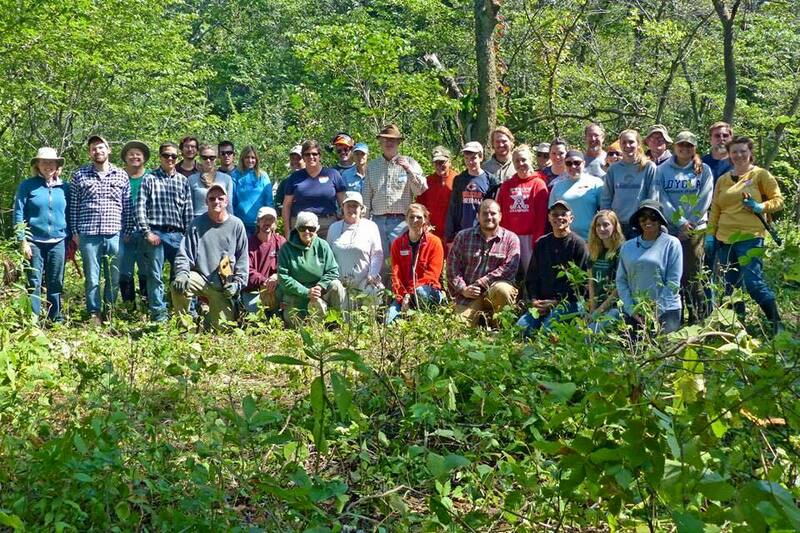 We are a dedicated community of volunteers focused on the restoration of Langham Island Nature Preserve. We host workday events, social gatherings, and strive to promote community interaction with the environment. We welcome anyone who is interested to come out and join us in the FIGHT to save one of the rarest natural areas in Illinois.